Castle of Rovereto. Discover Lake Garda! 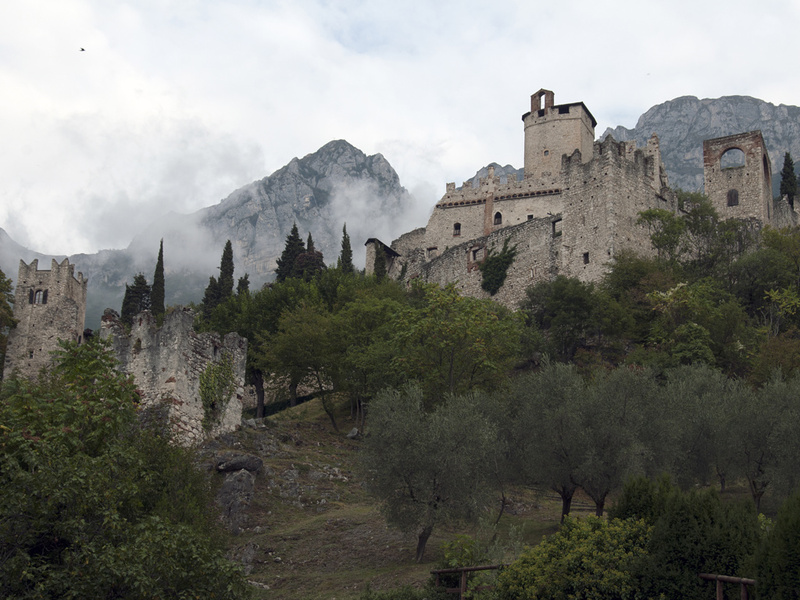 North of Lake Garda, perched on a cliff on the bank of the river Leno, roars Rovereto Castle - the place of the largest war museum in Trentino. The castle in the Lake Garda area was rebuilt in the 14th century by the Castelbarco family, and during this time it was also given the Veronese character typical of the time. In 1509 it was handed over to the Habsburgs, and then from 1859 to 1918, it served as the seat for the 3rd Regiment of Kaiserjäger. Then, during the First World War, it was defeated by the massive attacks of Italian artillery. 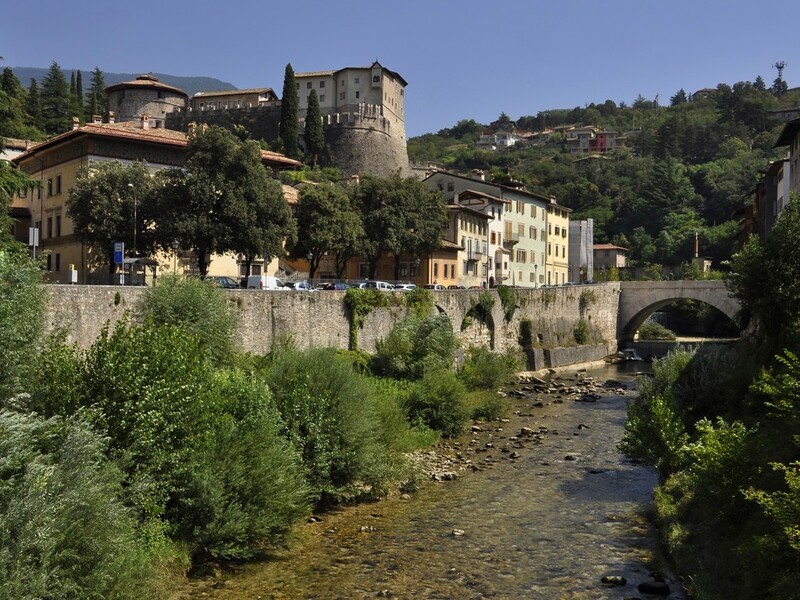 Since 1921, the castle houses the War Museum, the Museo Storico Italiano della Guerra. Over 30 halls offer exhibition space for Goth and Carolingian weapons and World War I artefacts. The museum examines the phenomenon of war and participates actively in peace work by providing comprehensive information. Until 1961, the bell of the fallen "Maria Dolens" was kept here as well. Today it’s on the nearby Colle di Miravalle. It's still ringing today on special occasions in memory of the victims of the war.